Richelle Gamlam is a serial expat, travel blogger and spicy food lover who has spent the last five years living in China and traveling around Asia. For more stories and misadventures, be sure to check out her blog Adventures Around Asia where she writes about Asia off the beaten path. 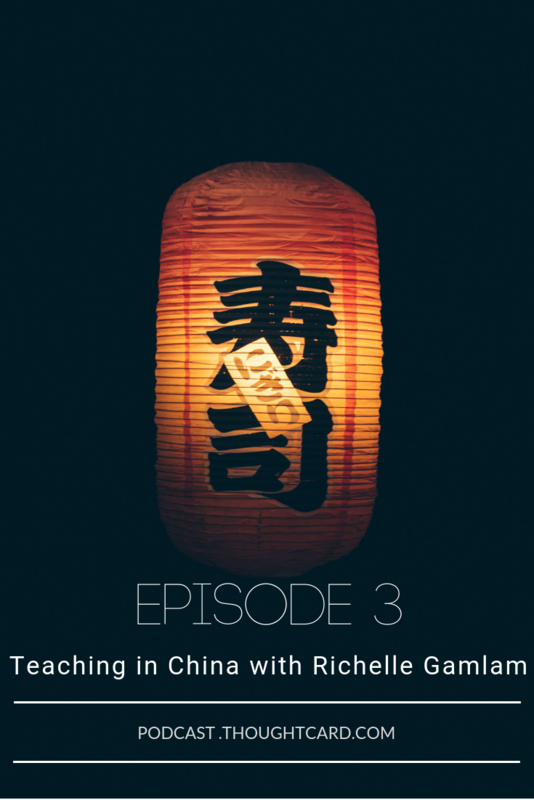 During her time in China, Richelle taught and worked in many different capacities. As an oral English teacher she taught over 1,000 high school students at a Chinese public high school. She has also worked part-time at agencies teaching children, tutored pre-schoolers and even taught Business English to Chinese businessmen. Most recently she worked as a college counselor where she helped Chinese students get into U.S. universities. 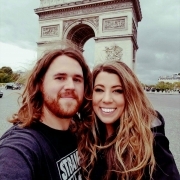 Richelle has since quit her job to become a digital nomad exploring places, activities, and cultures most people miss in Asia. What is the TEFL certification? Do you need the TEFL certification to teach English online? 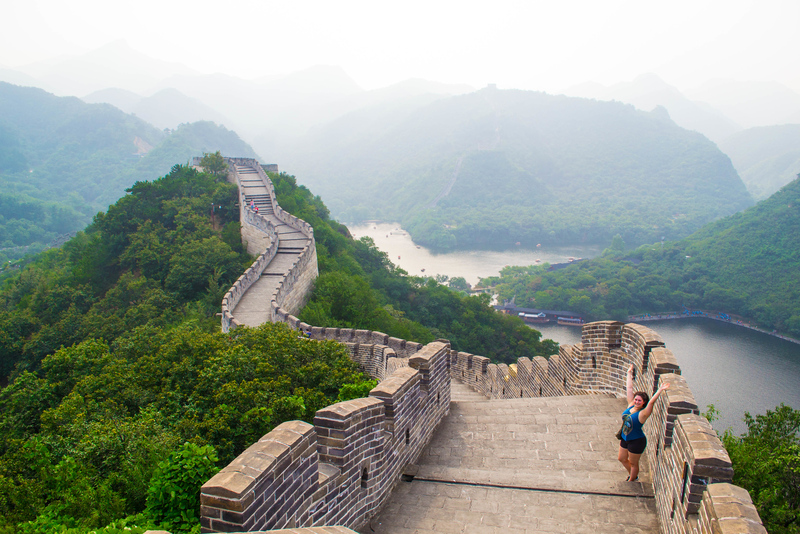 Do I Need a TEFL to Teach Abroad in China? TEFL Promo Code – Get 30% off with promo code “ASIAADV”. 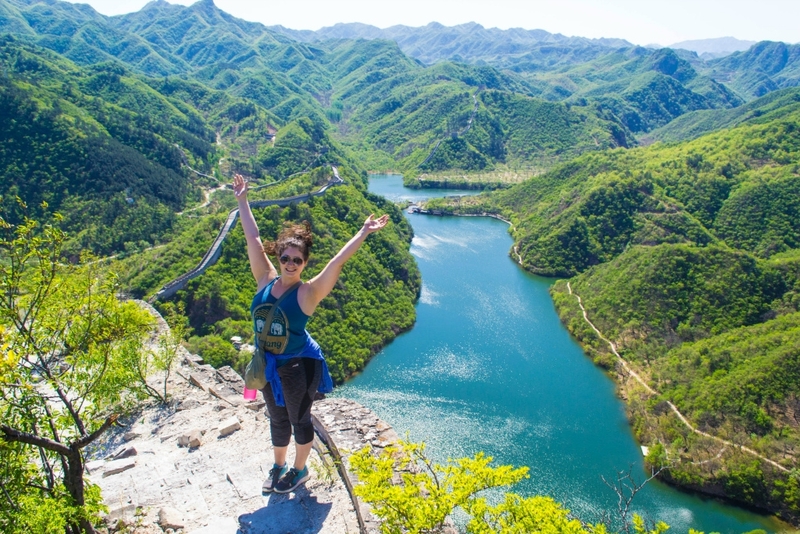 Want to teach abroad in China? Here are 2 more valuable resources for you! Join Richelle’s 3-Part Training Series. Join Richelle’s Facebook Community: China Teach Abroad Community. 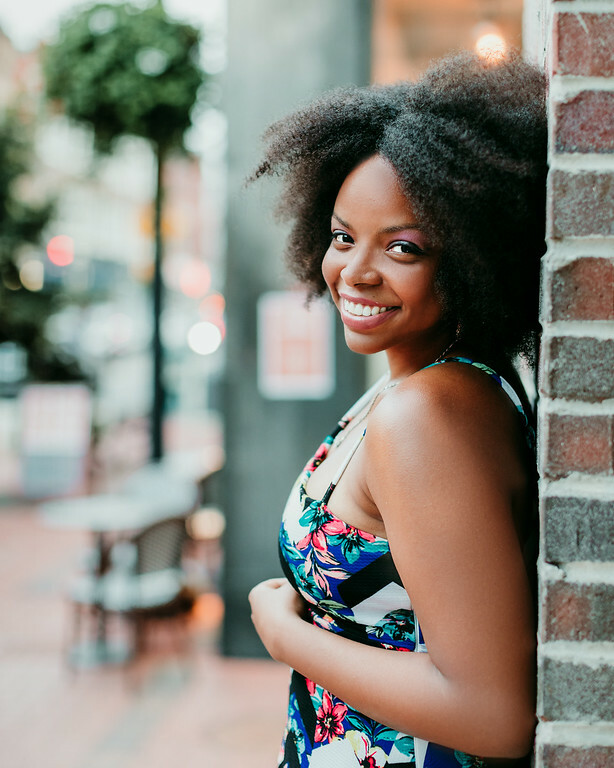 See you next time for Episode 4 where we chat with Tiffany Grant about timeshares and owning a home at the age of 26. New to the podcast? Learn what The Thought Card is all about by listening to Episode 1. 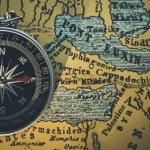 Have you considered teaching abroad? What’s holding you back? 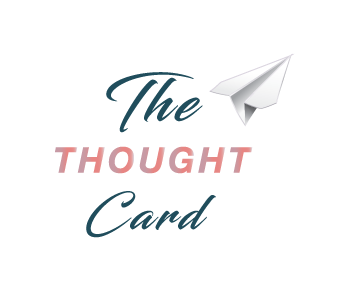 If you are getting value from The Thought Card, show me some love by subscribing and leaving a review! Podcast reviews are important because that’s how podcasts rank and get found more easily. It’s also how I can get awesome guests on the show like Richelle. How to subscribe to the show? Head to your favorite podcast player. Search for “The Thought Card”. Hit Subscribe – Yay! You’re Done! 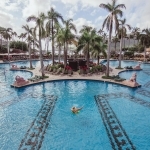 Want to travel more, save more and eliminate debt, well you've come to the right place! Get new podcast episodes sent straight to your inbox! Awesome! Now check your email to get in on all this goodness! 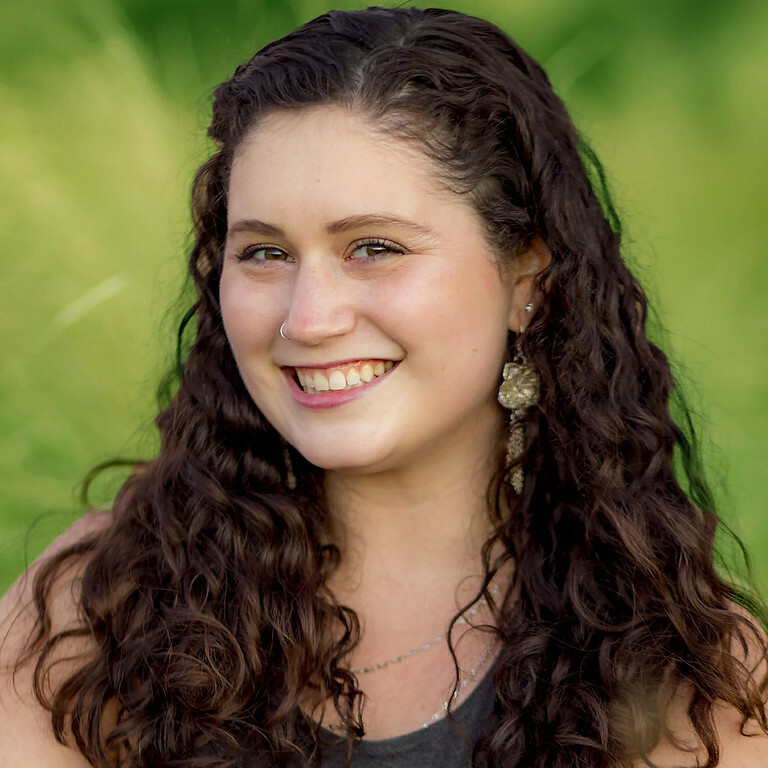 Hi, I’m Danielle – the host of The Thought Card Podcast, a podcast about travel and money for those who want to save money, travel and eliminate debt. 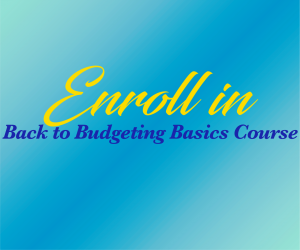 I know firsthand how frustrating it can be navigating your finances without the financial know-how and resources. Join me every other week as we explore the mindset, habits and hacks that lead to affording what you love. Want these podcasts sent to your inbox? Get emails whenever this podcast drops! 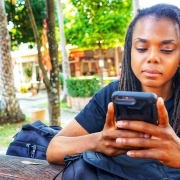 Are you a women of color podcaster? 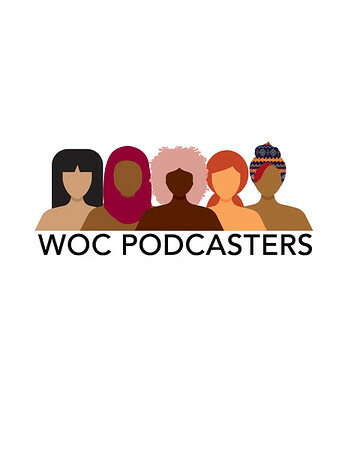 Join WOC Podcasters an inclusive community of women of color podcasters who want to connect, share resources and produce high quality shows together.